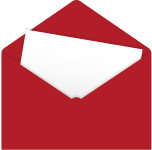 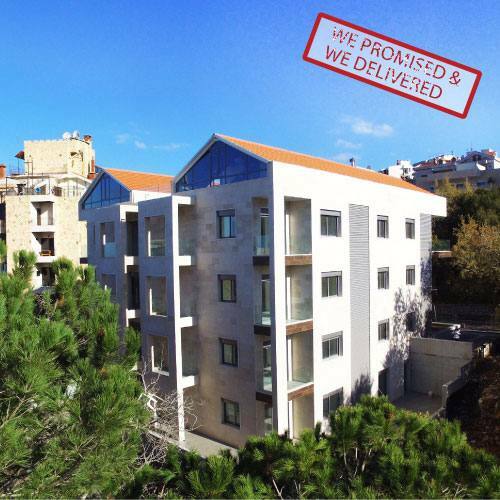 We'll send you occasional updates, news and special offers. 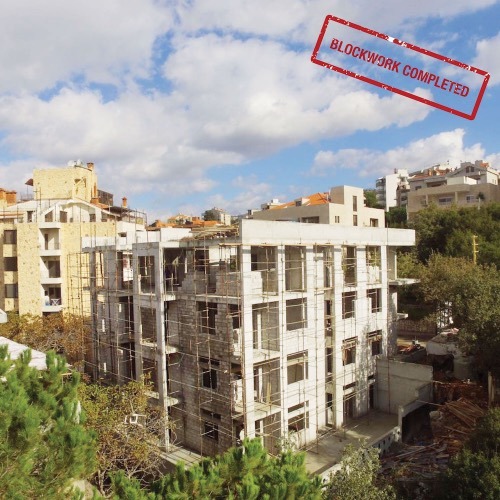 50 years of combined experience in architecture, and engineering with properties being developed and sold all over Lebanon. 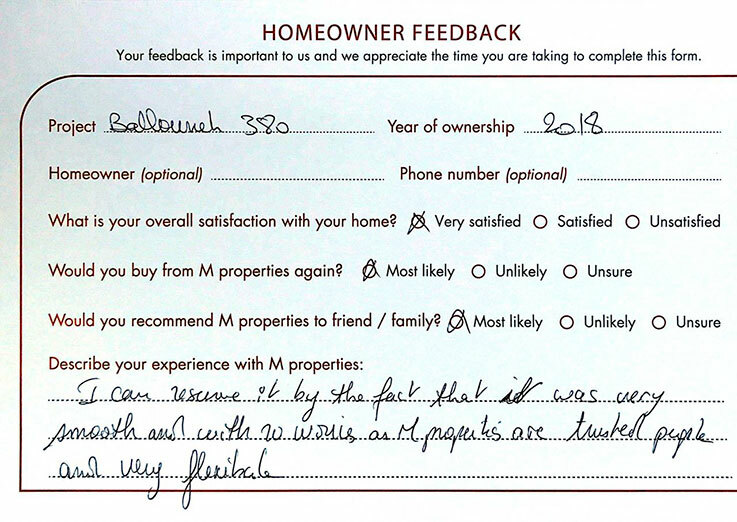 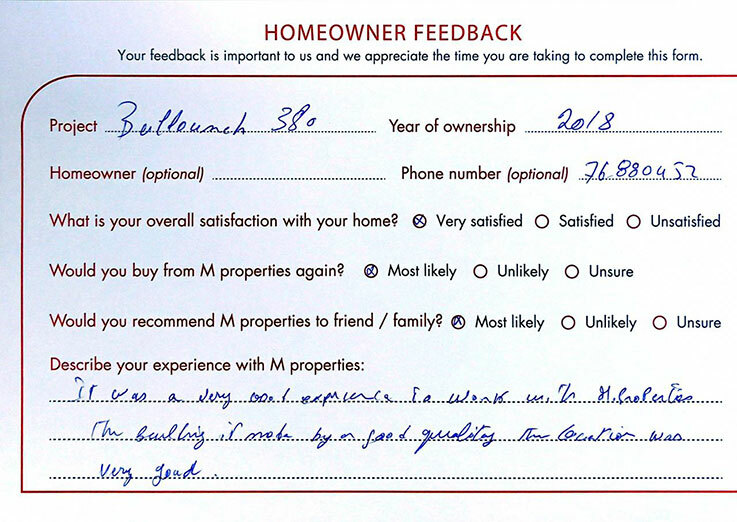 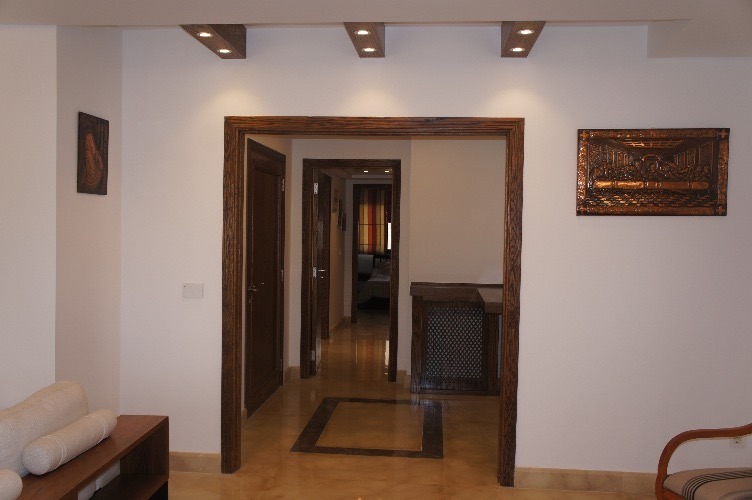 We have built a reputation for exquisite architectural designs in prime locations, using the best in contracting and materials to ensure timely delivery with results exceeding the expectations of homeowners and commercial real estate owners alike. 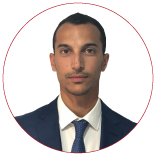 A team of architects, engineers, descendants of a long standing family of developers, architects and engineers, click on our profiles to get to know our executive team. 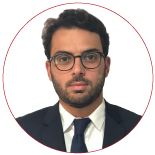 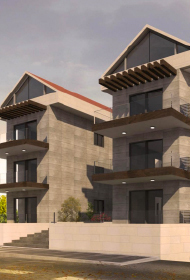 A mechanical engineer graduate from AUB, with extensive experience in development and construction management in Lebanon, Charbel is a founding partner at M properties. 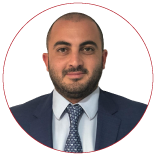 A medical doctor who graduated in 2016 from the Lebanese American University Gilbert and Rosemary Chaghoury school of medicine, Jad is currently specializing in Orthopedic Surgery in LAUMC-RH and is a partner at M properties. 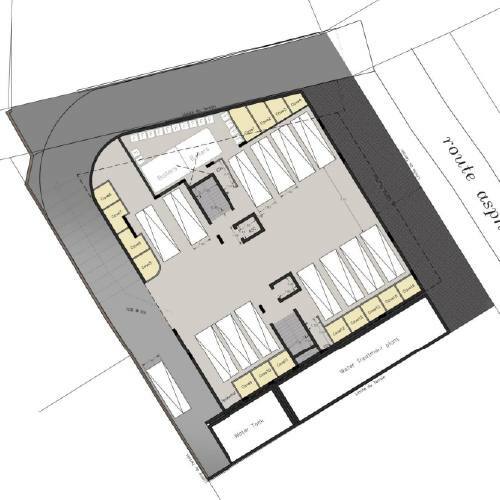 We are here to work with you on designing, developing and delivering a space you can call home or a space to make your business flourish. 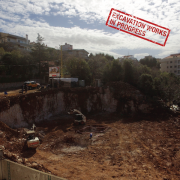 Our work begins by listening to your ideas and diligently working to materialize them from the first strike of an excavator to the legal and public relations work involved in making it a reality. 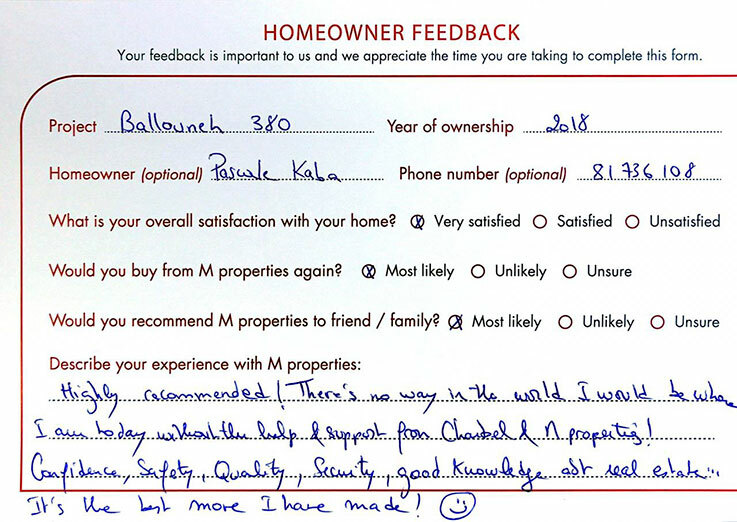 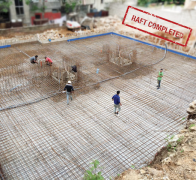 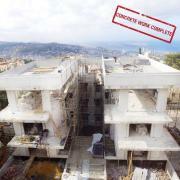 We take full responsibility of managing your real-estate development project. 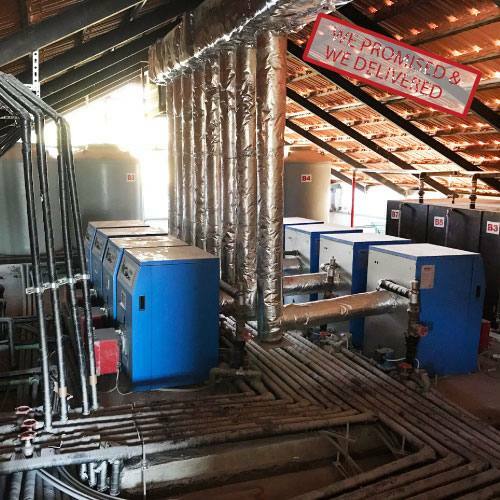 From finding the best location, surveyors, engineers, architects, and suppliers to assigning the best and most competitive contractor for your project. We leverage our relationships built upon long standing records of professionalism and ethics to ensure your project receives the adequate legal paperwork and approvals. 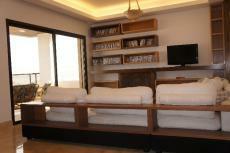 Functional, convenient & affordable. 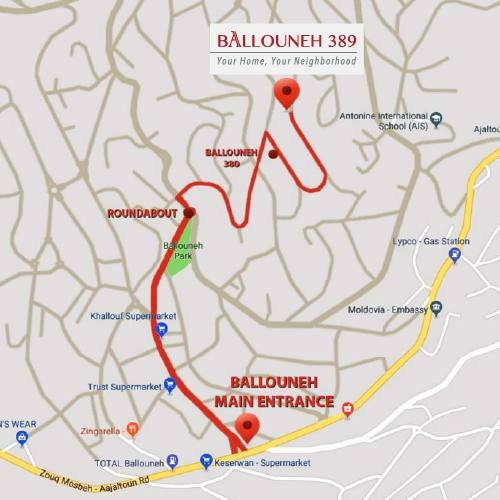 Ballouneh 389 is a two-block building that gives you the opportunity of owning a home in a calm, residential neighborhood. Apartments have been carefully designed to maximize space using high-quality building materials. 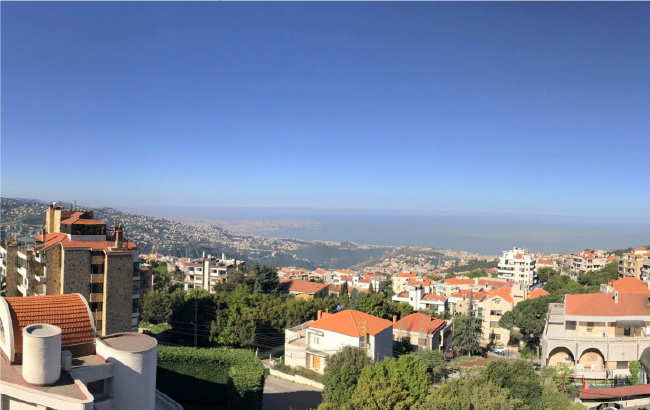 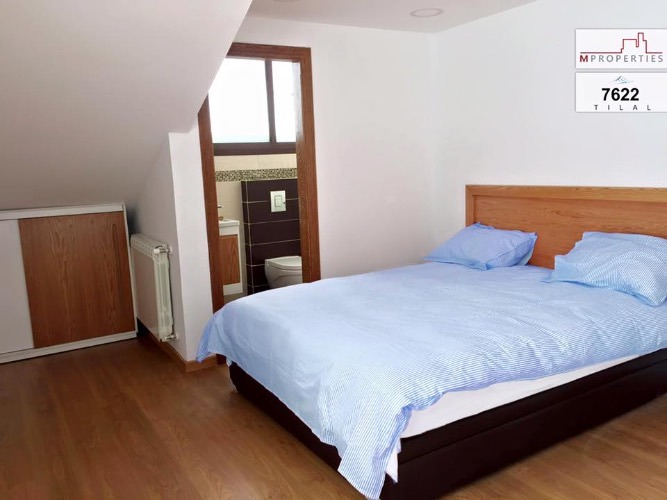 Close to Antonine School, Ballouneh Park and major supermarkets, stores, and restaurants, the location has several advantages and is ideal for small families. 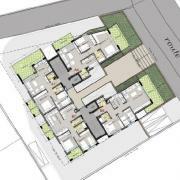 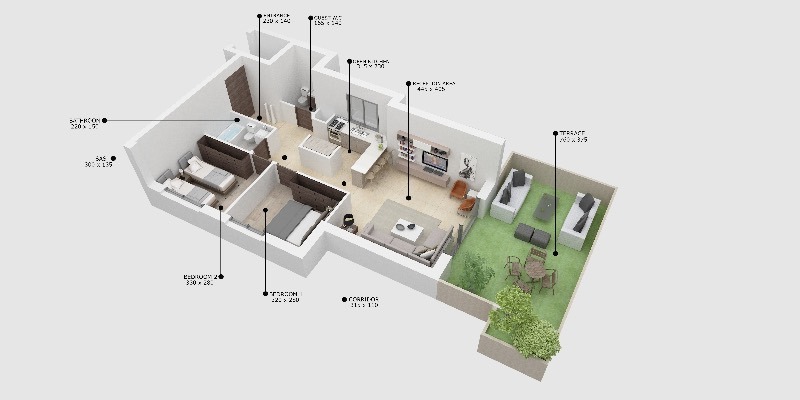 Amenities: 2 Bedrooms, Living Room, Dining Room, Kitchen, 2 bathrooms, Garden on GF units, parking, cave. 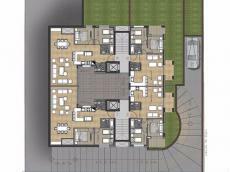 Starting $145,000. Payment facilities available. 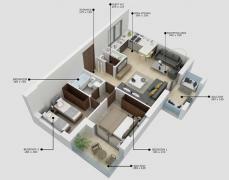 On-time Delivery in 2020. 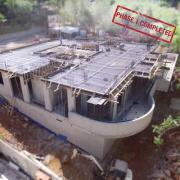 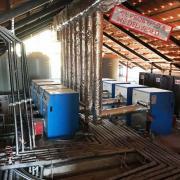 Follow our Facebook page for construction updates. 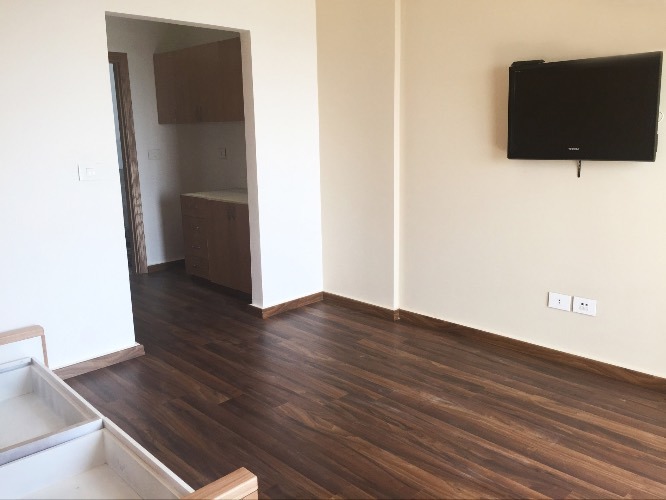 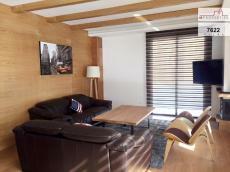 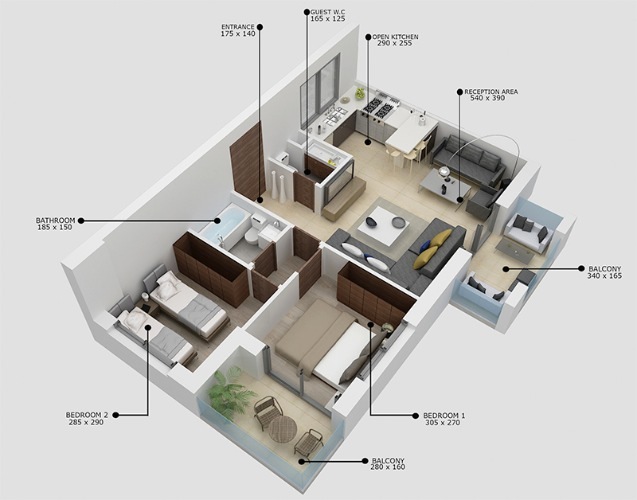 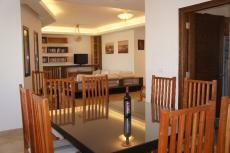 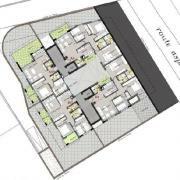 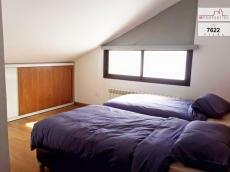 Two-Bedroom apartments designed to suit your needs! 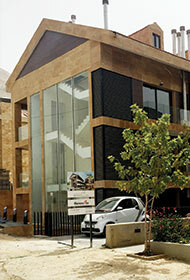 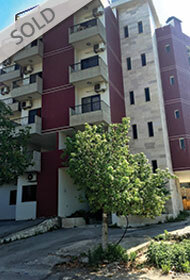 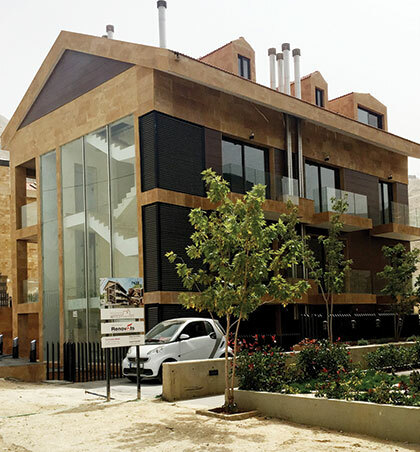 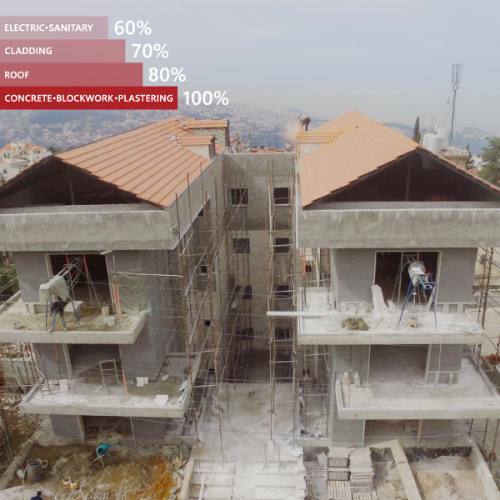 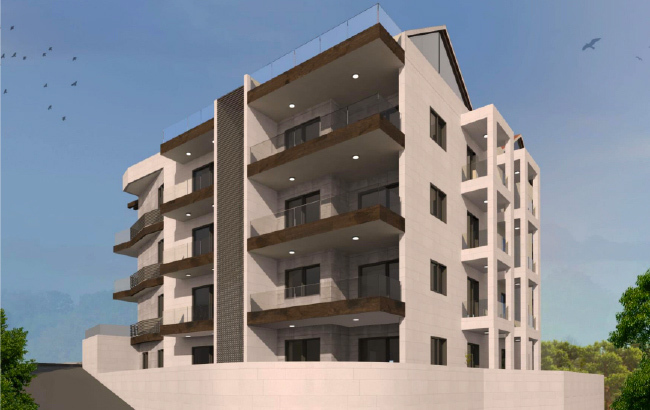 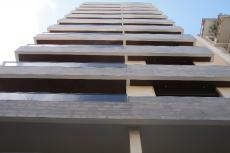 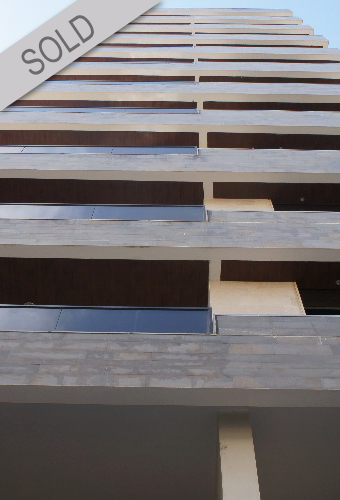 Ballouneh 380 is a two-block residential building that offers comfortable living and a smart usage of space. 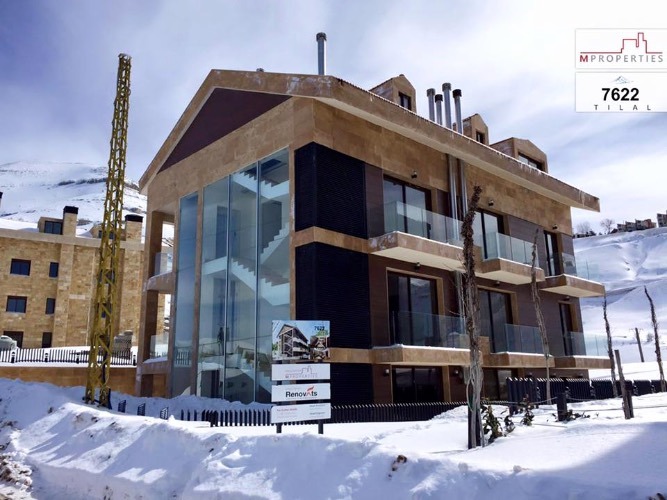 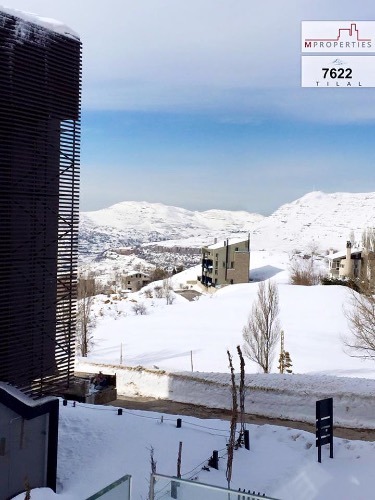 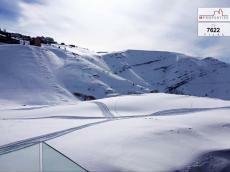 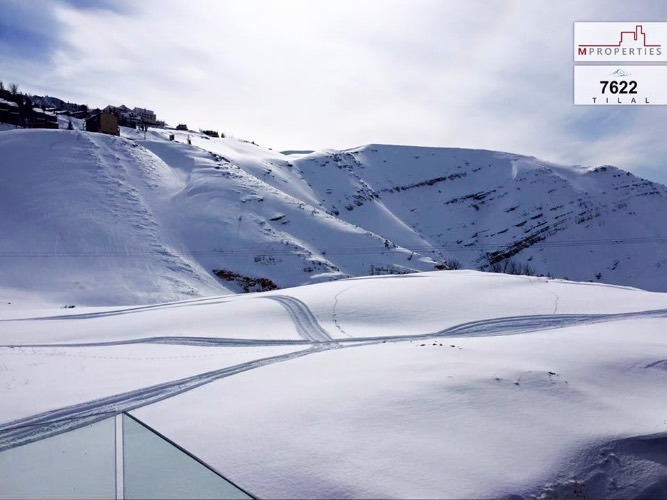 At 2000 meters above sea level, you are surely reaching your ideal vacation home in Tilal el Assal, Kfardebian, just 45 minutes away from Beirut and at a close proximity from the ski slopes in Faqra and Mzaar. 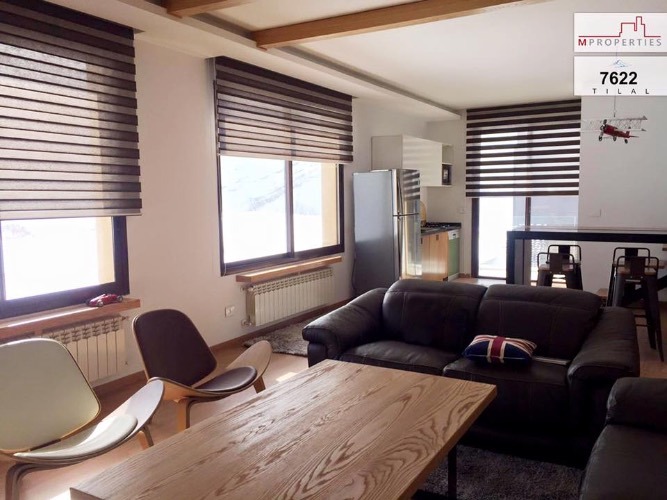 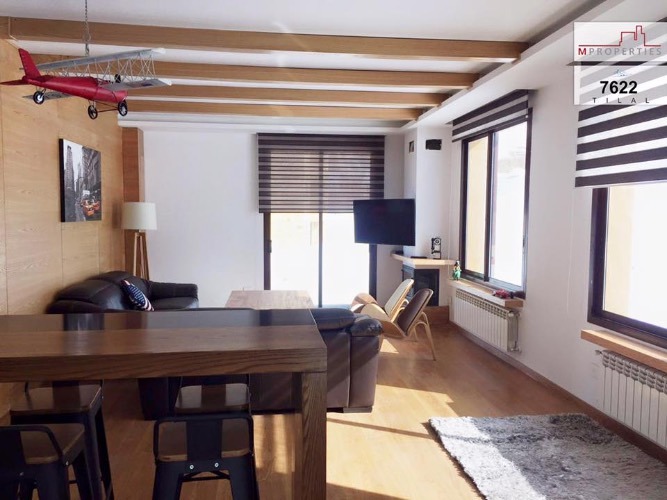 Tilal 7622 is a vacation complex that offers you ravishing duplex chalets starting 118sqm, with customized woodwork, panoramic mountain views, chimney and lighting fixtures. 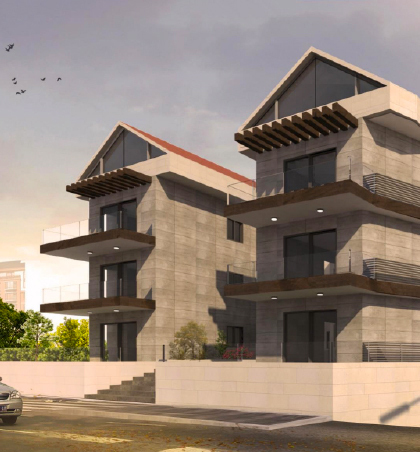 Completed in 2016, three duplexes available. 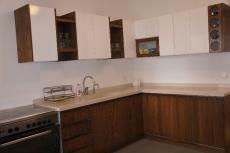 Call 70876543 for details. 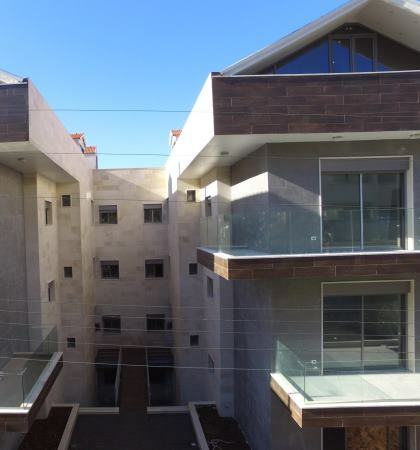 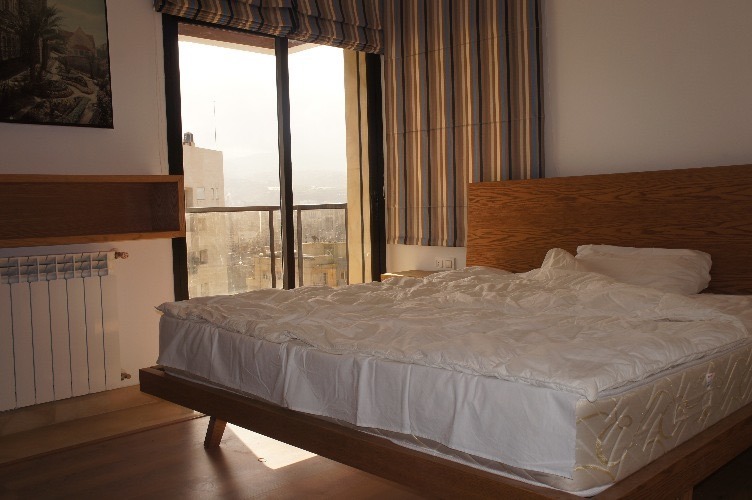 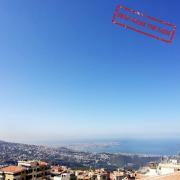 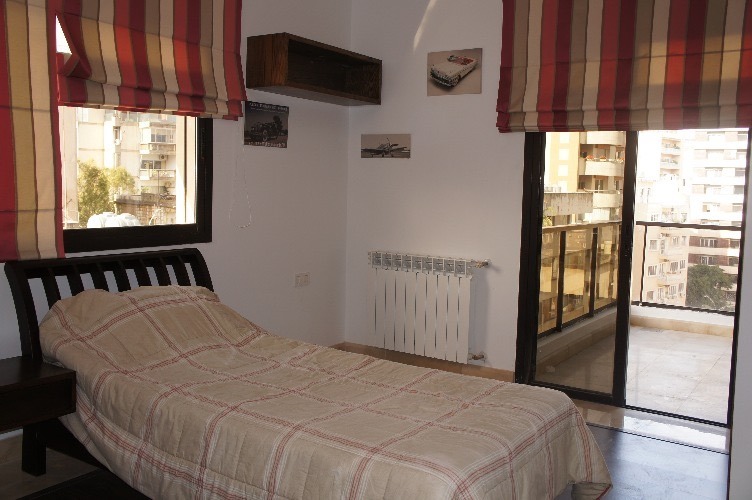 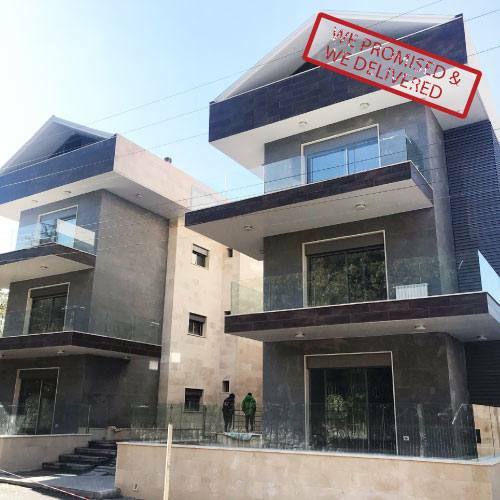 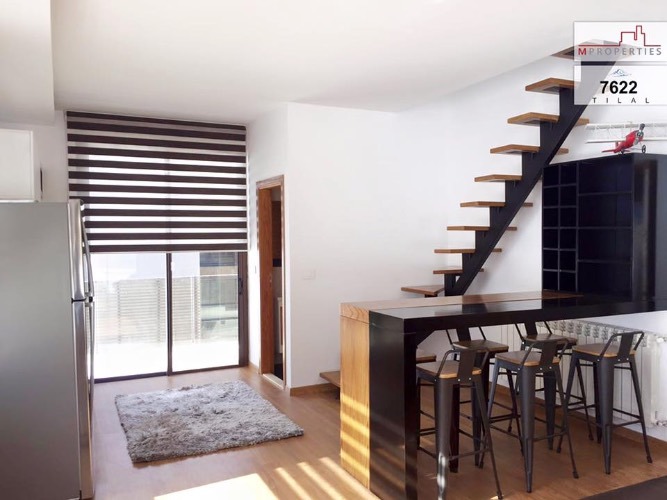 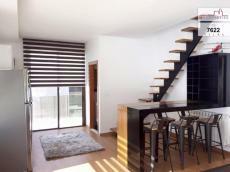 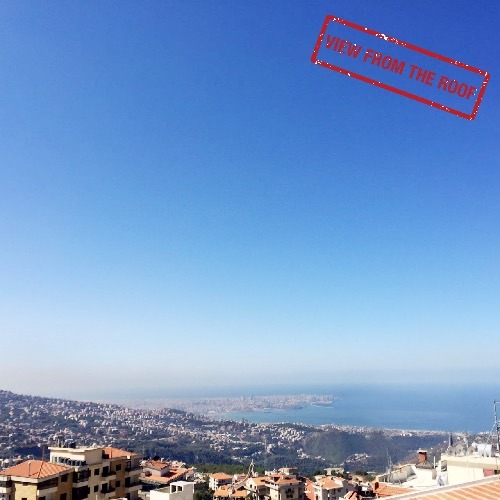 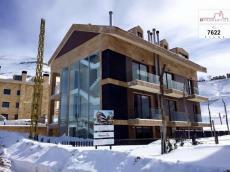 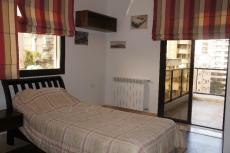 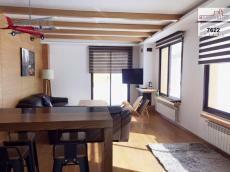 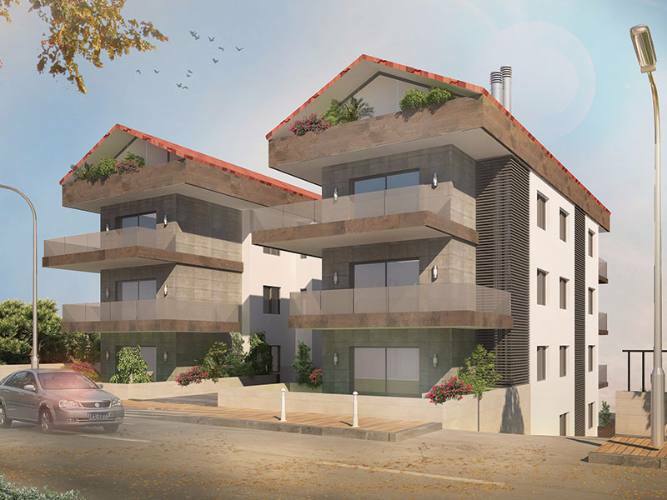 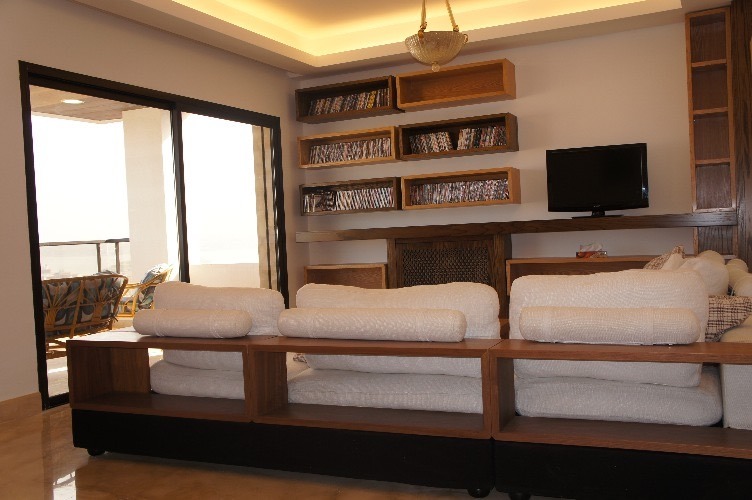 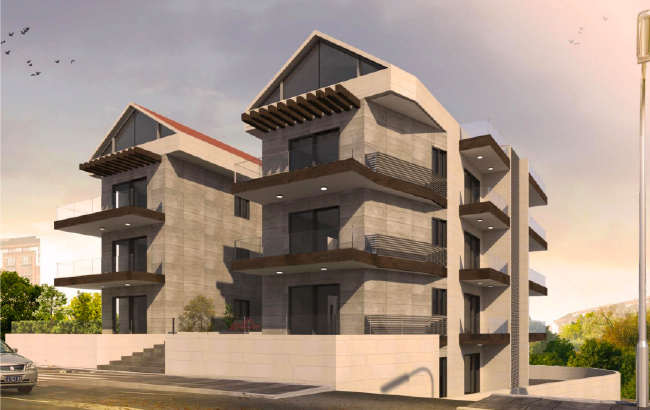 30sqm modern studios and flats near LAU Blat, Jbeil. 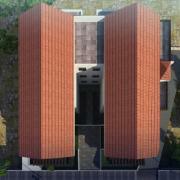 Ideal for students, professors and young professionals. 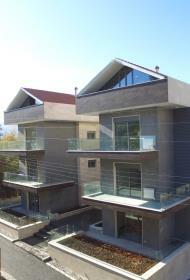 Completed in 2004, renovated in 2011. 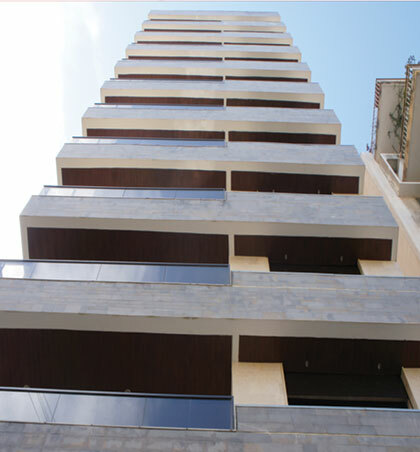 Ashrafieh 4595 is a luxurious 10 apartment building with access to the Saydeh and Maalouf street buildings. 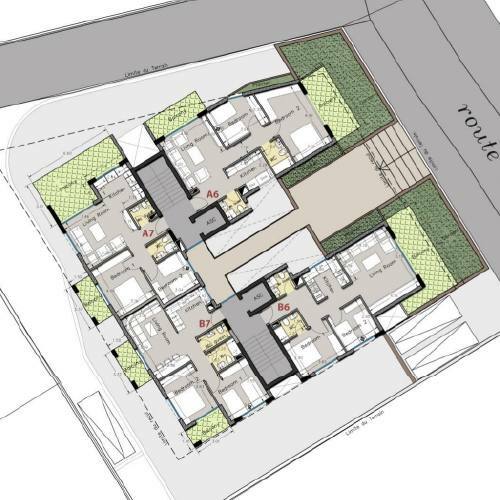 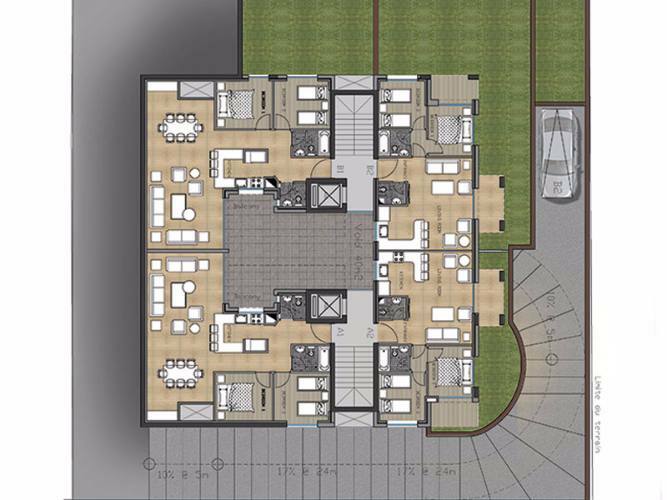 The functional area includes a living room with balcony, a dining room, a guest bathroom, a kitchen with balcony and a housekeeper's room with its bathroom. 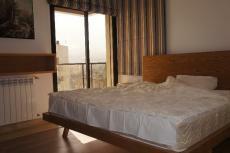 The sleeping area has one master bedroom with en-suite bathroom, two standard bedrooms and a bathroom. 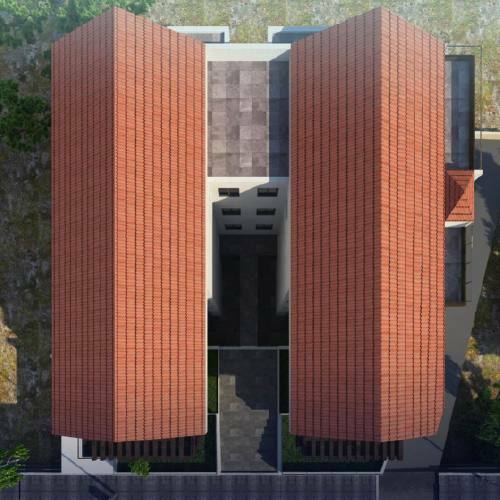 An additional "cave"/storage room and two private parking spots suitable for three cars are made available for each apartment.